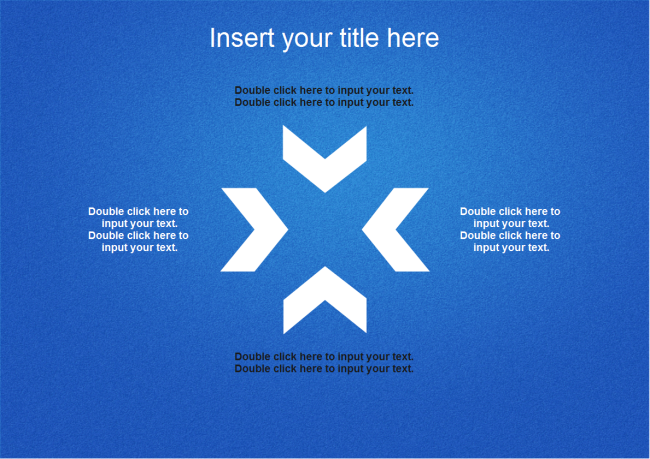 Description: If you are looking for a simple PowerPoint template, this four arrows PowerPoint slide template can be one of your choices. The blue background theme could be a great choice for business presentation, meeting, marketing, etc. Highly customizable, you can even change the color and style to better fit your needs.